At the New Bauhaus and what later became the Institute of Design in Chicago, teachers like László Moholy-Nagy and György Kepes, and later Arthur Siegel, Harry Callahan, and Aaron Siskind, molded generations of groundbreaking photographers. This collection introduces the protagonists and institutions who have inspired, created, collected, and exhibited photography since the founding of the New Bauhaus in 1937. Surveying eighty years of photography from Chicago, the wide range of illustrations in this volume extend from conceptual and process-oriented series to material experiments and abstract photograms, and include contemporary works that reflect the continued importance of the Bauhaus school of thought in the present day. Marking the hundredth anniversary of the Bauhaus, this richly illustrated volume celebrates a school of photography that made history on both sides of the Atlantic. 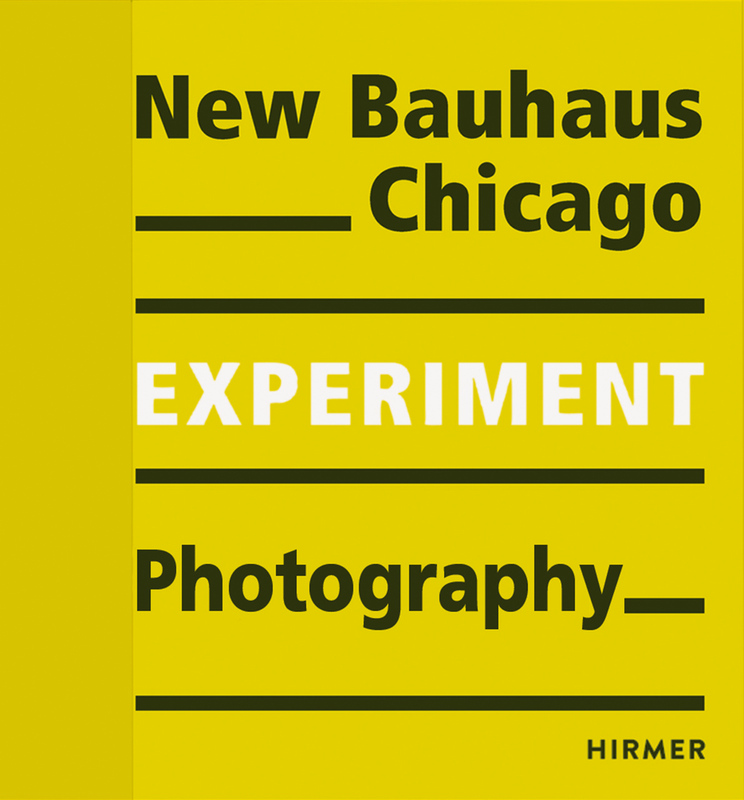 "This volume surveys eighty years of Chicago-based photography and reflects on the continued influence of the New Bauhaus pedagogical methods, as the school went through several name changes to become the Institute of Design at the Illinois Institute of Technology."